3 PM Xu Yisheng group also have three event, hosted a two exhibition and a journey of art, is the first game this morning in the art group, the opening of the theme of all things have spirit, new classic oil painting exhibition; The second is in scenic treasures museum, this afternoon, era theme is the two sides, the contemporary masters invitational exhibition; Then there is a dog tail, the joy of harvest, because in the art, sheng Beijing tour, guests, the distinguished guests to attend the two exhibition. 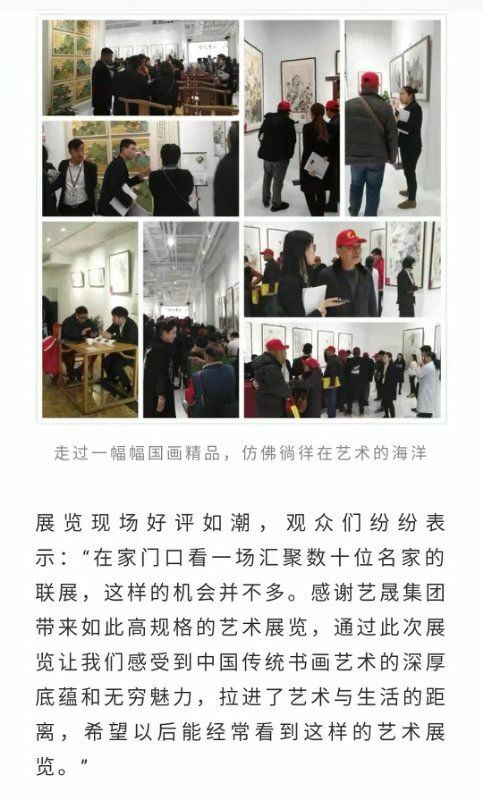 Famous, excellent work of art event, failed to catch up with friends don't try so hard oh exhibition opening ceremony. Second is November 17 afternoon, age two sides, the grand opening of the contemporary famous invitational exhibition at the museum of landscape treasures. 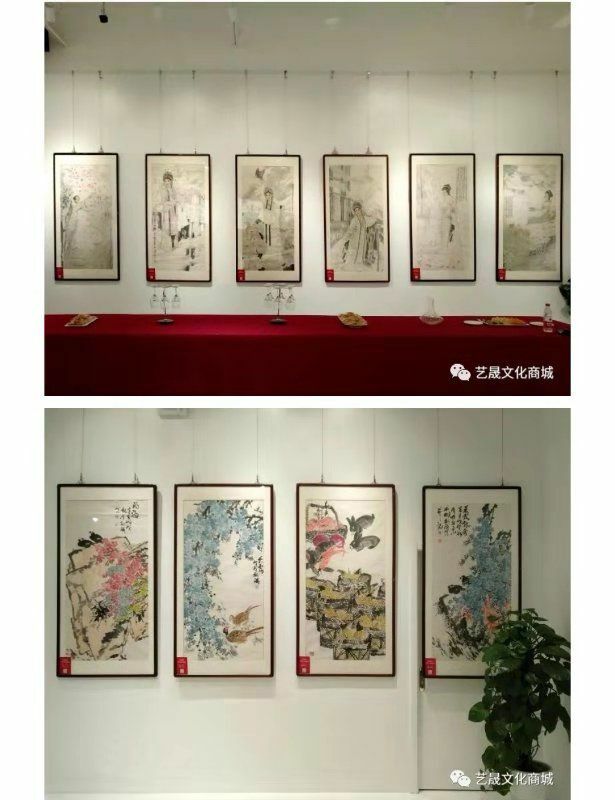 This exhibition, sponsored by the yi sheng business group, to undertake landscape treasures museum, the Chinese social and cultural development foundation, the national art committee of experts, one for the record of art authentication center, the United States the world federation of longfeng culture art, French contemporary artists association, shandong art, calligraphy and painting art copyright mostly net, with abundant pawn co., LTD., Beijing zhongheng longcin guarantee (Beijing) co., LTD., etc in collaboration with the department. 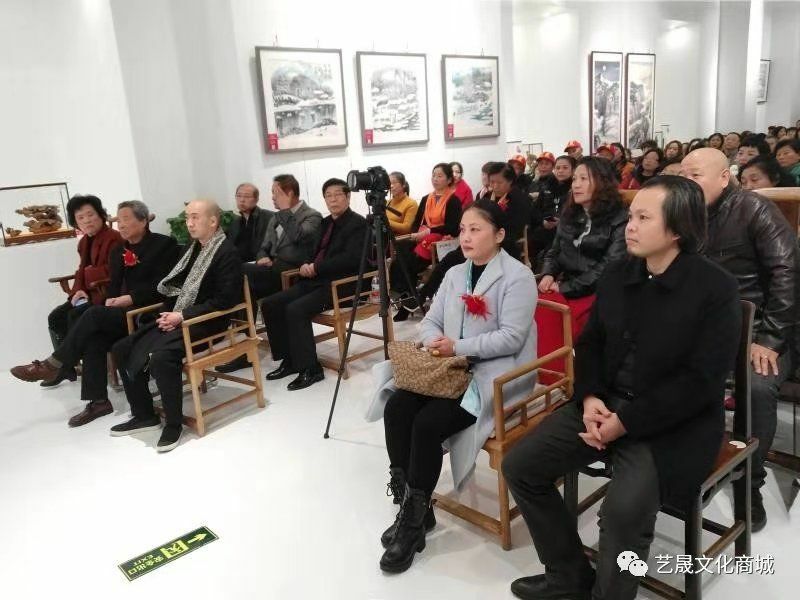 The exhibition on leaders from all walks of life, painting and calligraphy art experts, artists, collectors, art lovers, there are nearly 200 people attended the opening ceremony, the national art net, sohu video channel, tencent video, love art, calligraphy and painting, etc. 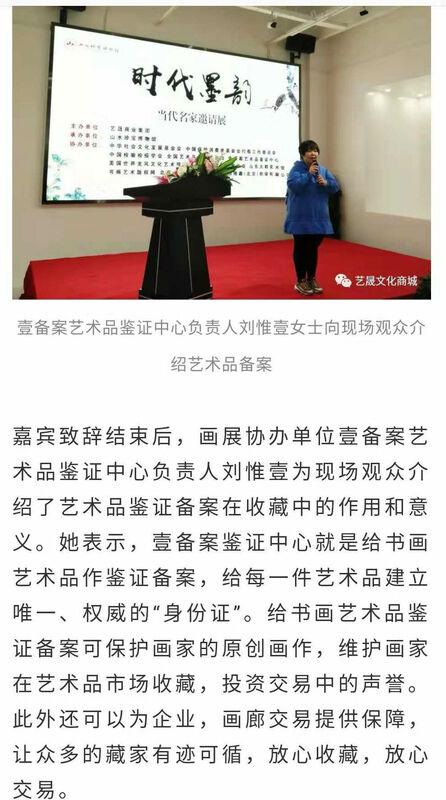 More than ten media reported on the exhibition. Young artists in contemporary China, YanGuXiang "space-time painter heart"
In a spectacular Chinese painting we can see that some of song dynasty literati objections to the five dynasties period, the development of the imperial court decorative painting, thus forming a peak for the development of new "literati painting". 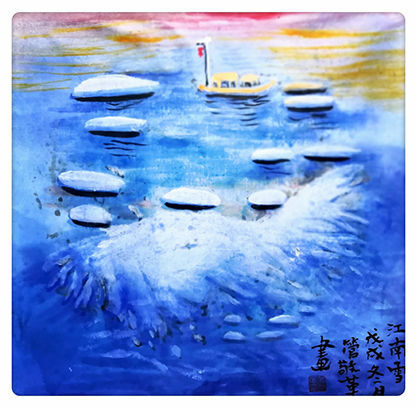 First put forward by su shi literati paintings, people call it the "literati painting". 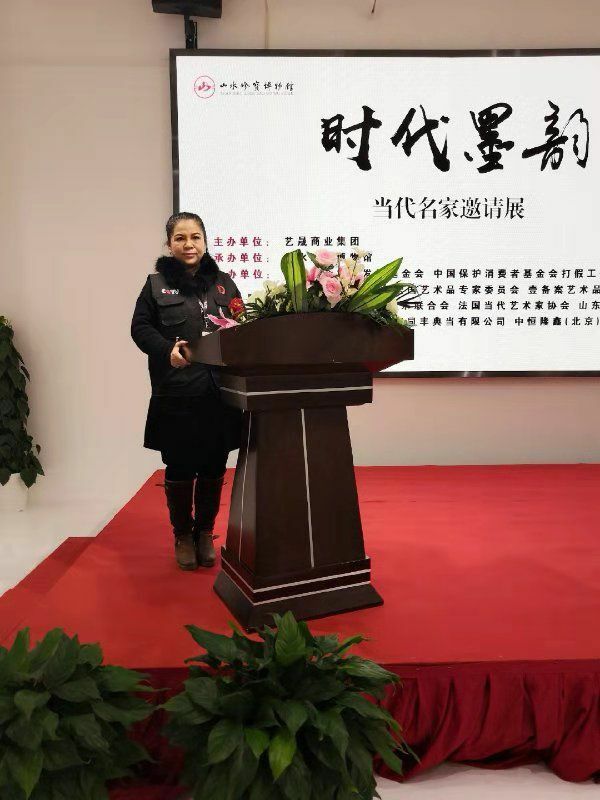 Crew members aboard has been in continuous development in the future, huang tingjian, and others provide the led support. 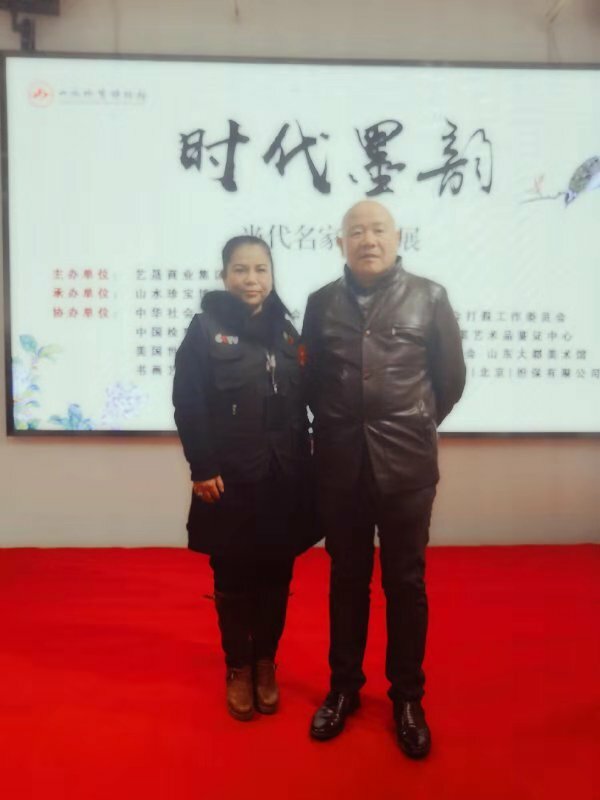 One of the most prominent representative is undoubtedly MiFei, MiYouRen father and son. Due to good at depicting the southern landscape, and especially good at depicting the smoke-filled, dense hazy feeling, its style is called "mie yunshan". 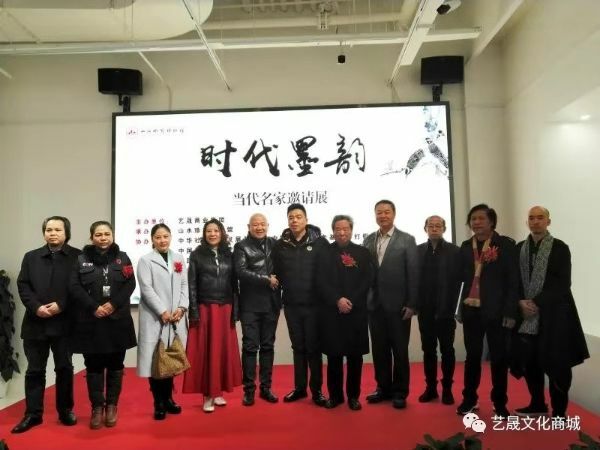 In addition, the aristocracy also form other with Wang Shen representative of "landscape" kei chan, Zhao Lingrang characters. By this time, however, the development of green landscape gradually indifference, but still cause Wang Ximeng such a great painter. 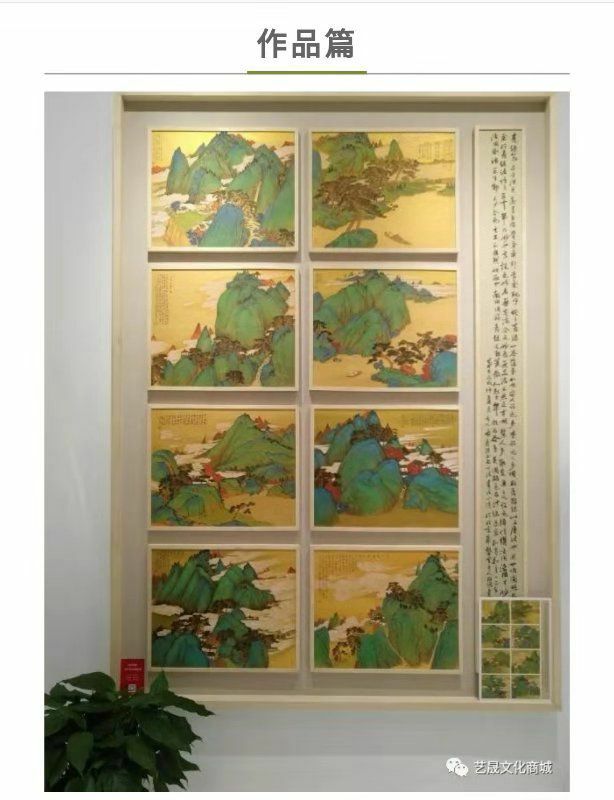 His works "Trinidad Jiang Shantu 18 meters, is known as the" green landscape first long ". In contrast, the southern song dynasty, although small but, under the influence of was and still create mainly "landscape" courtyard body and affect how many years later. Outstanding representative is "song four" Li Tang, Liu Songnian, Ma Yuan, these respectively. Since the yuan dynasty, literati landscape painting after several ups and downs on the historical stage become the mainstream in the landscape painting, the most typical representative is the "yuan four" : huang gongwang, wang meng, NiZan, wu zhen four. 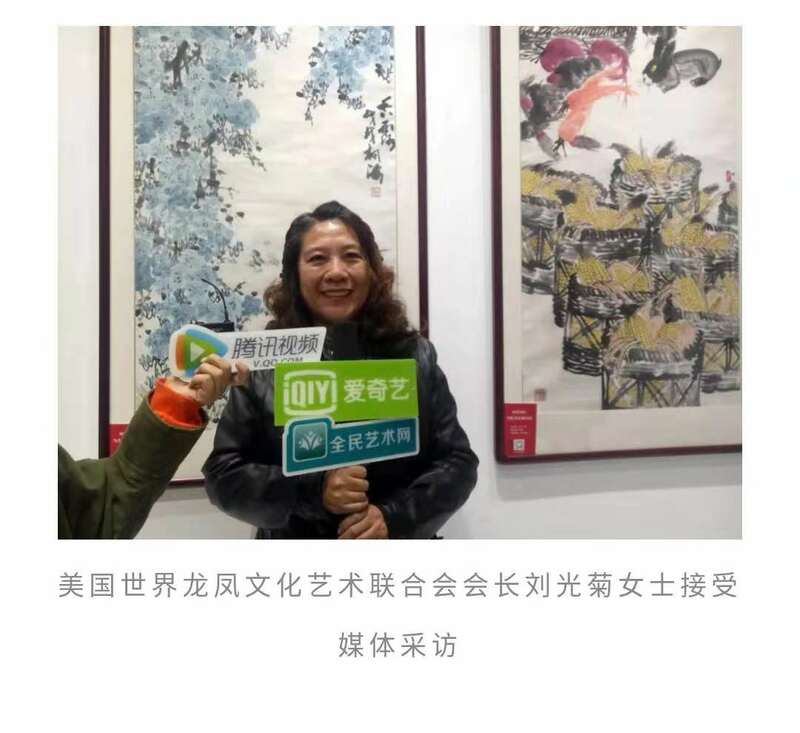 Is proposed according to the "four" claim to painting concept, and to build a painting of literariness, realize the combination of poem calligraphy and seal. Especially in the huang gongwang of the four, his works "fuchuan on figure is known as" China top ten most famous paintings ". Period of the Ming dynasty imperial court decorative painting again became popular in the world, is reflected in the landscape painting in the Ming "zhejiang", mainly represented by Dai Jin, arvin. But the mid Ming dynasty still outstanding literati painters, referred to as "four" wu, shen Chou, wen Ming, qiu ying, dong qichang. 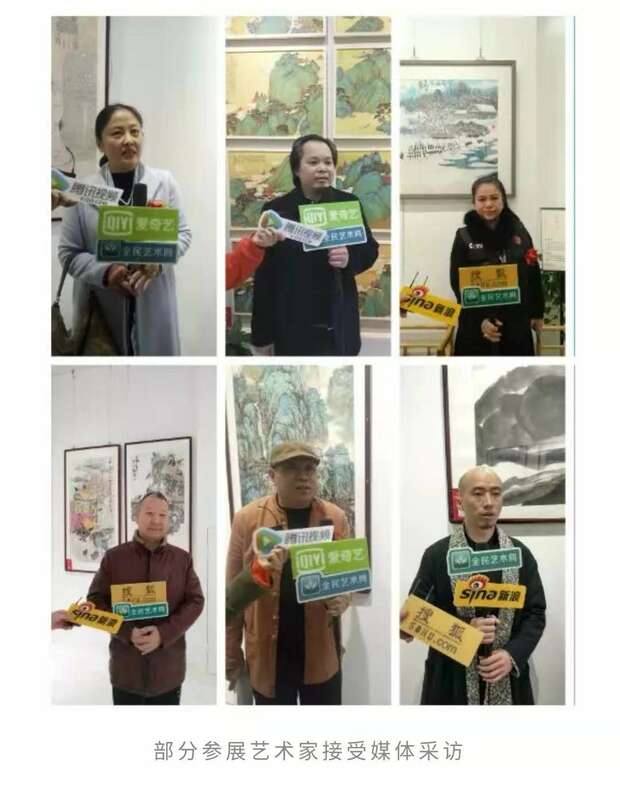 Time to the qing dynasty landscape painting gradually lost its vitality, mainly is the capital of ancient wind restoring ancient ways is given priority to, the person of the "four Kings", respectively is: wang shih-min, king James lynch, Hui, wang yuanqi. They attaches great importance to the pen and ink, but painting is modeled. Development so far, the steady development of the landscape painting gradually into the period. 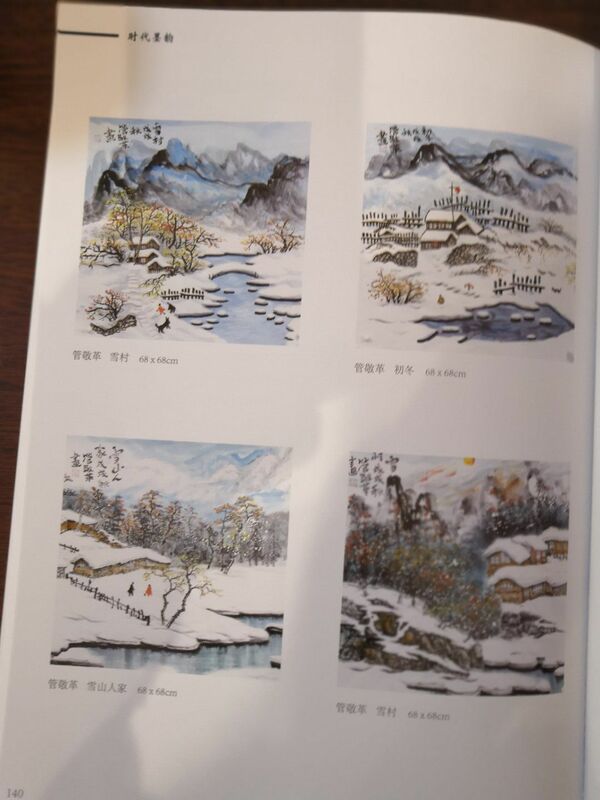 Under the background of different times, painting language structure also is influenced by the special historical circumstances, therefore, the traditional culture under the care of the traditional painting poems in his heart, books, paintings, printed with the combination of language structure, this is the phases of the development of Chinese painting. 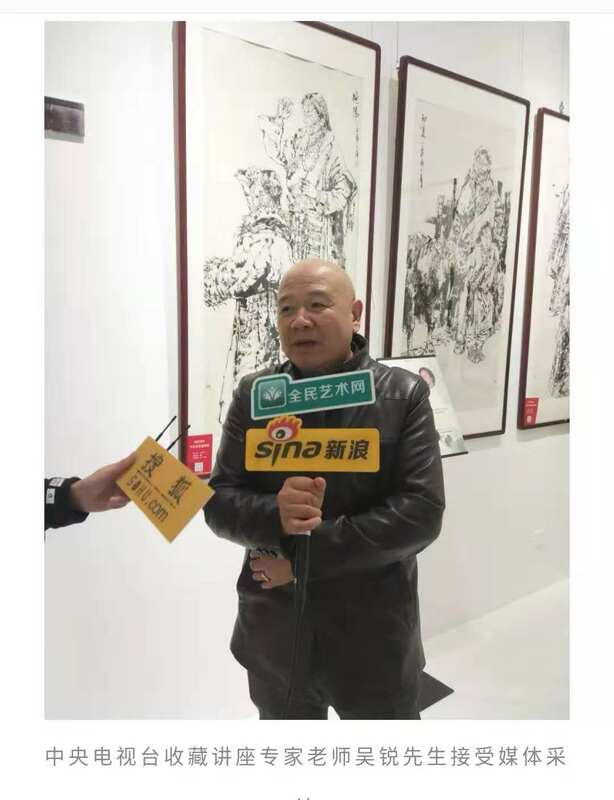 While facing the diversified development of The Times, highlight the form of painting language function, is the ultimate goal of contemporary ink painting in the background. Traditional painting set writing pen and ink form, intentionality, contingency, moments, rheological property, permeability and the randomness and other properties, after a long period of accumulation and hone, it developed a highly stylized ink form. 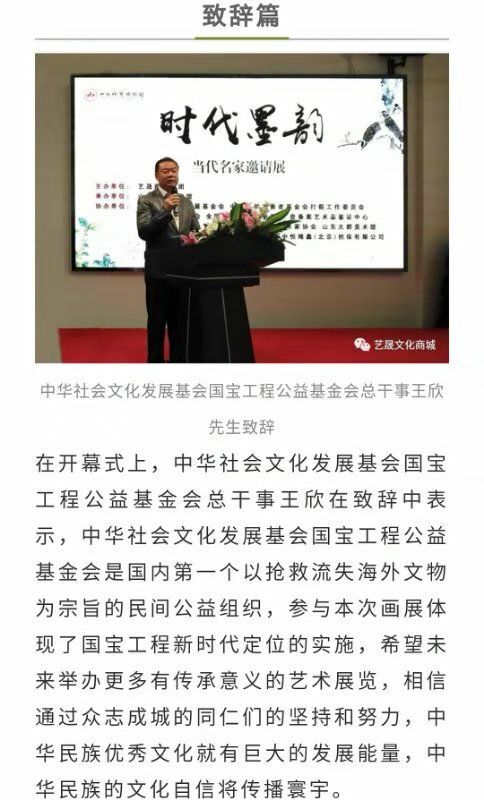 In order to reflect the author on the motif of elucidating the emotion of YiXu, fit for painting language and painting theme and the embodiment of the mental quality of work itself. This also makes people understand and painting the author in a relaxed work under the premise of can resonate. And contemporary ink painting is in "ink" style, they are no longer blindly observe laws of traditional painting, and no longer with copying style of literati painting ink is the only way, and to study the cause of the language style and thus reveal the thinking law of them or change the order of the traditional pen and ink, or amplify the traditional pen and ink marks "translation", add to other forms of picture and western painting borrow and use, formed with the time background of contemporary life experience corresponds to the heart of the pen and ink form. The local expanded, hyperbole, improved the performance of the pure "language", dispelling traditional ink painting program, optional elaborate, pay attention to the point, line, surface elements, its ink form constitutes the rich schema, without a harmonious and elegant image and form a series of comfortable ink symphonies, formed a strong aesthetic effect, due to its new ink form and rich new critical spirit and style, then also produce character, the modernity of contemporary ink painting art. Contemporary ink painting's development is a difficult and lasting process, after several years of development, the most can impress us or that refreshing ink tension and performance, the arrival of the new century and the development, the development of social diversity, and anxiety, and anger, many spiritual purpose is to express and the performance of the art with the development of the society synchronization, and the influence of different countries and cultures has caused people to think of position to defend their native culture, and the generation of contemporary ink painting, is the inevitable product of the form. 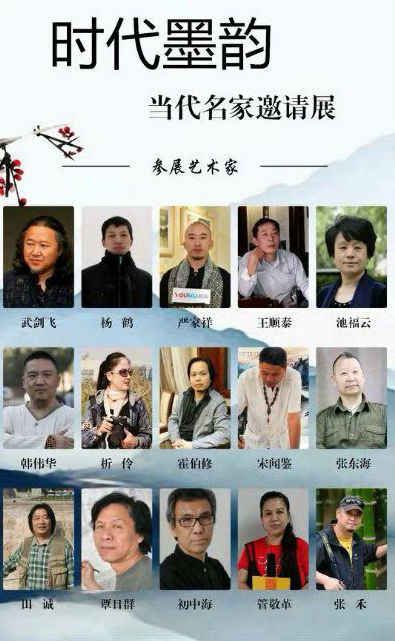 Some artists and leadership think China to show its tenet "in" exhibition to promote, and research combined with "the way to improve the artist and the significance of research ability. Participating artists results, at the same time, artists and scholars, experts, and criticism, communication, interactive way, hope to get your future exhibition to support. Each participating artists have been looking for his own artistic language to express themselves in the nature of the feeling of nature. From the surrounding natural environment of things, such as trees, flowers and plants, pond, the birds... Draw inspiration, through careful observation and in combination with personalized drawing language, abstract and ink rendering on modelling, increase the clear of language ontology, uniqueness and interest, to show nature's infinite change and infinite vitality, this is my creation of a main direction in recent years. This will create more creative new ideas. 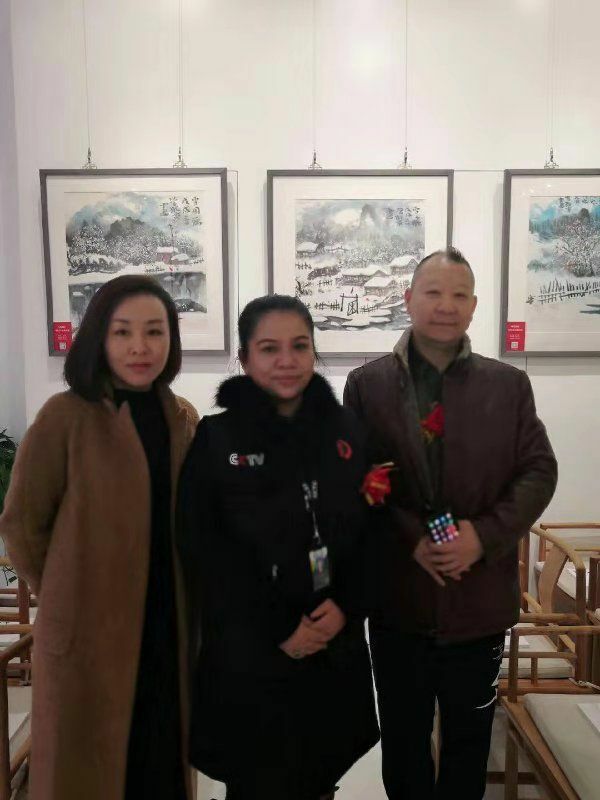 Media people tube JingGe interviewed curator Feng Yu jasmine, Feng Yu xin emphasizes building art platform for artists, makes good painting and calligraphy works towards the nation, moves towards the world, and for signing artists to do a good job of one for the record. Tube JingGe said in an interview: China's traditional Chinese painting should break the traditional frame, innovation some new thoughts new paintings, traditional ink painting and painting color, delivery of new works, the creation of a new work such as just born baby, there's a bit painful, because it is through thoughts of precipitation, refining, childbirth, and especially the color of zhejiang, can make the work more vitality. When it comes to contemporary of landscape, need to trace back to the traditional green landscape. Green landscape since sui and tang dynasties, until the song dynasty, once in the court. Especially in the period of the tang dynasty Li Sixun and Li Zhao father and son, have pushed the green landscape to a historical height. Since the northern song dynasty, along with the rise of literati paintings, ink landscape began to gradually replace the green landscape. So, green landscape is out of the painting. 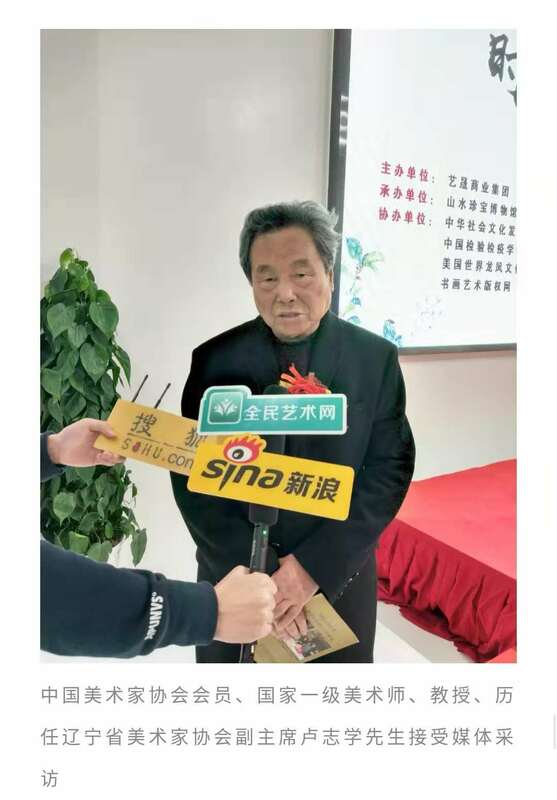 Since modern times, such as chang, He Tianjian elder, green landscape to be able to continue to develop. In recent years, ink and colour painting in cultural Renaissance agitation gain unprecedented development, the Chinese ink and colour painting wide recognition in the world scope, is quite popular with the masses of Tibetan friend, future appreciation potential is tremendous, and now is the start of a good opportunity. 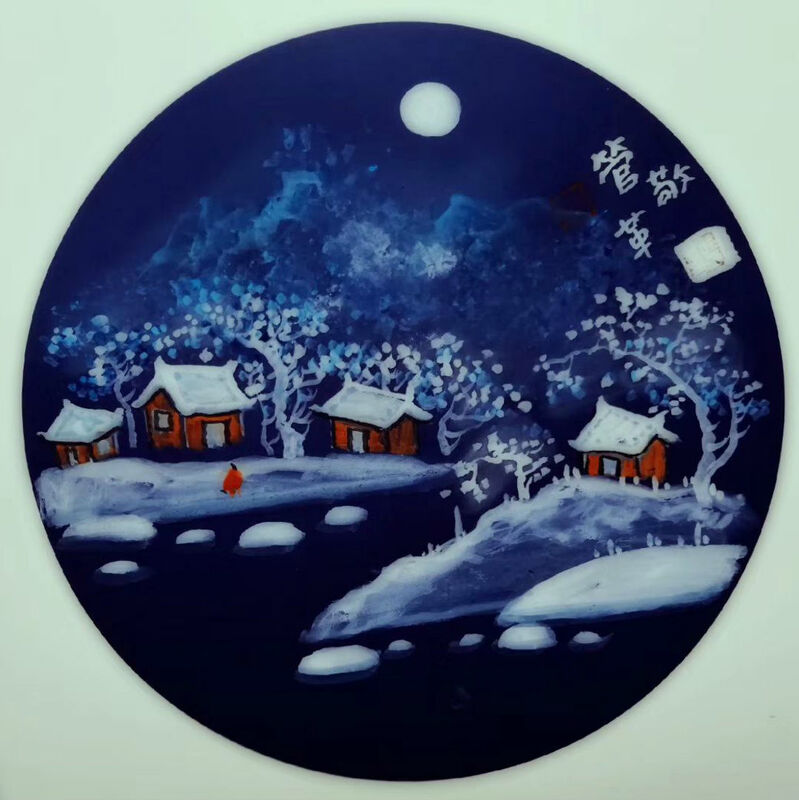 Ink and colour painting skillfully blends the colors in Chinese ink painting and painting, forming a beautiful fit hybrids, gradually recognized by the society, from senior to junior, more and more of the person you like, is really a rare good opportunity. 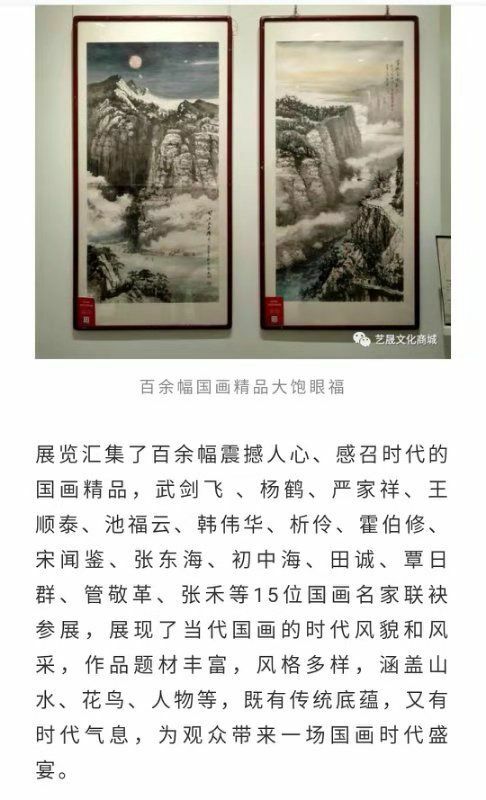 Close to the development of modern landscape painting has fostered numerous eminent people like wu changshuo, qi baishi, Li Keran, chang, guan shanyue master the first successful landscape, with the distinctive Chinese painters symbols of painting to an unprecedented new level. 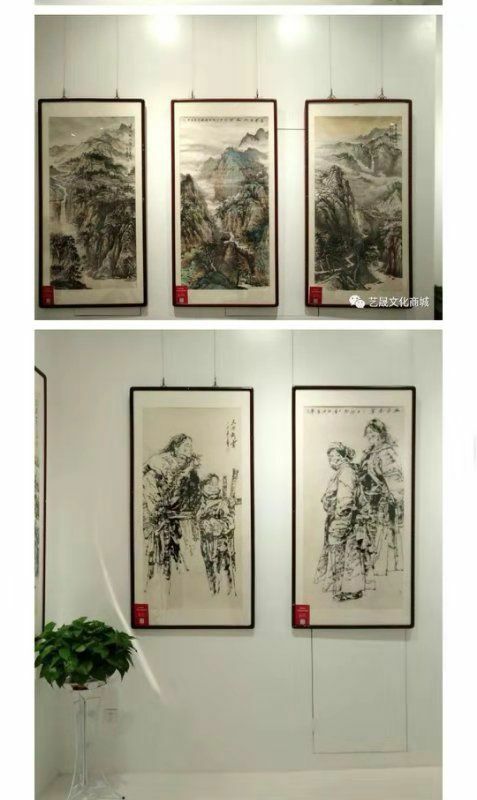 Again see the calligraphy and painting collectors at home and abroad in the reality the eye: fine brushwork and freehand brushwork in traditional Chinese painting and landscape painting the excellences of spring a few years! 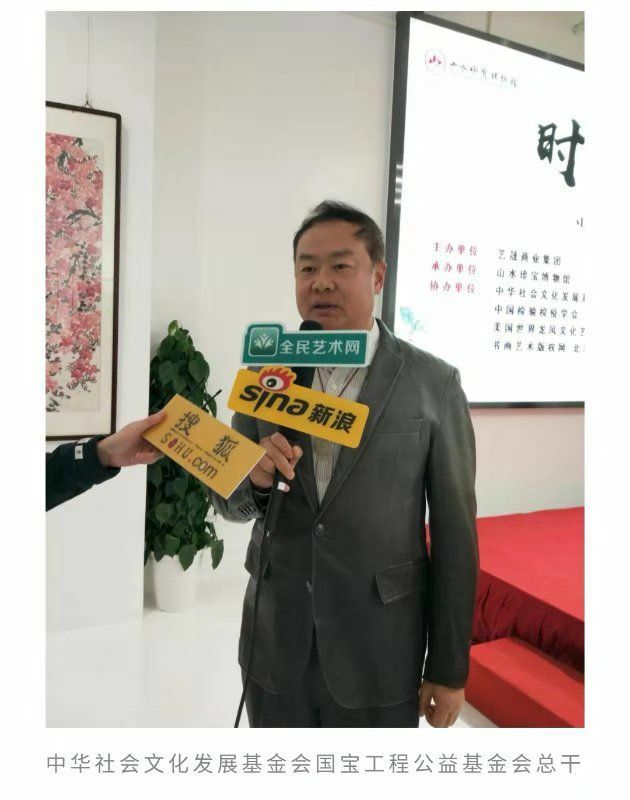 In the background I drunk on a lot of people like me this kind of ink and colour painting, color and ink superposition represent the country style. 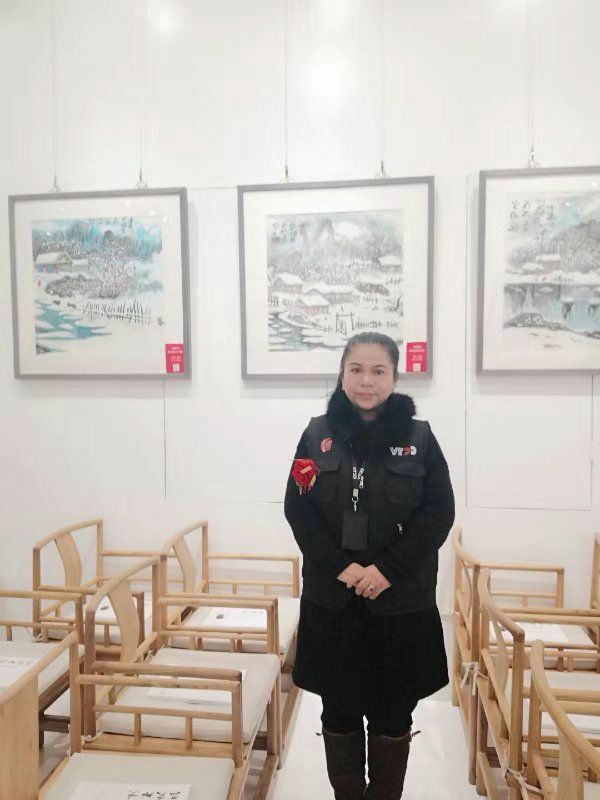 Painter pipe JingGe snow and ice, ice and snow painting Yu Zhixue student, graduate student, renmin university of China, long live in the north, "the beauty of experience to be dressed in white", but I in front of the painter tube JingGe snow still feel refreshed, and was attracted by her unique aesthetic perspective, because it is found that snow tube JingGe yourself, she found in the snow, represents the most precious things in the universe, life and emotion. 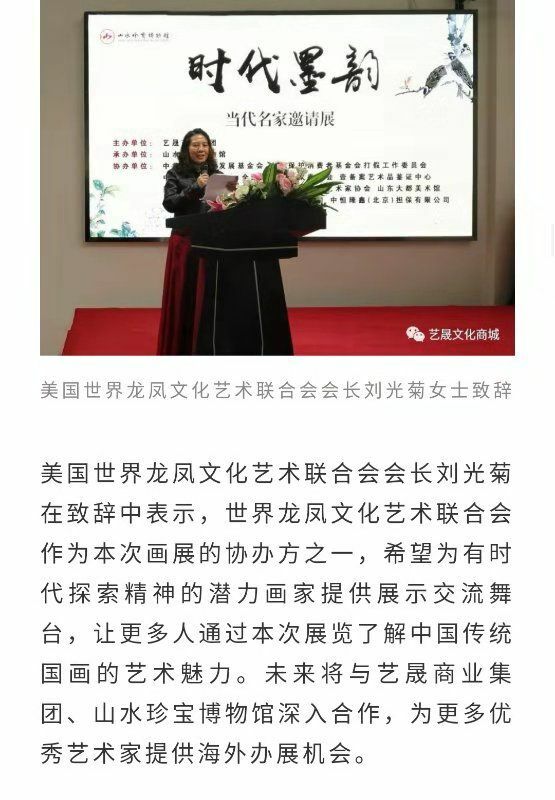 Tube JingGe on select material often said: "we want to set up their own aesthetic system, and others are different, the art should have personality, and should have in common, in seeking common personality, personality in common." She argues that "others paint of I don't, they don't draw my picture, she was drawing is changed, must be good at to survive in space". "Painting tradition, others as yourself". 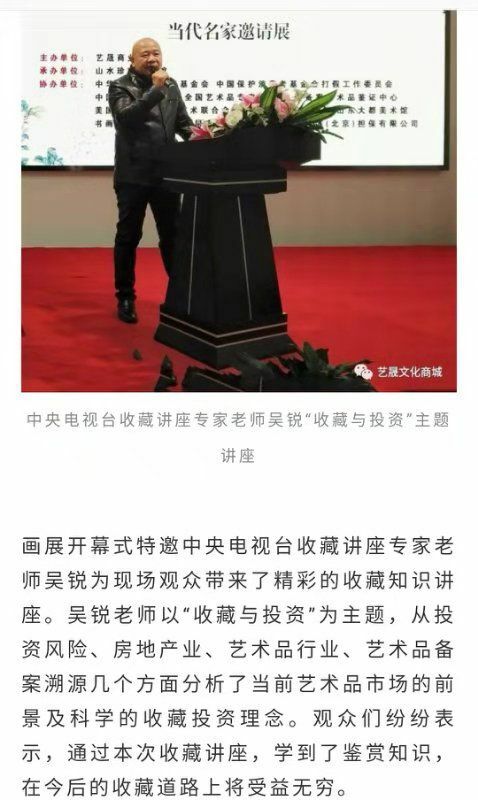 To "hold fast to their feelings, don't repeat others' feeling". This words deeply printed in my mind. The northeast is one of the subjects felt most keenly tube JingGe. Childhood, hope all the year round in the winter, to look forward to snow in winter, the snow look forward to Chinese New Year, every household paste couplet, set off firecrackers and WuLongDeng, watching lanterns, the dollar, the children make a snowman, snowball fights, fun. The northeast residence hui style architecture in groups, curtilage, temple, tower, fang, pavilions, Bridges, pavilions group, internal patio zhaobi, four water to a mountain type; The ChuanDouShi carry the hybrid framework of beam, beam arch camber, prism grading, stone for the structure of the finches specific style, unique and exquisite, in the shadow of heavy snow, the ice jade leaf, the adornment of the tile Angle skating, especially enchanting. 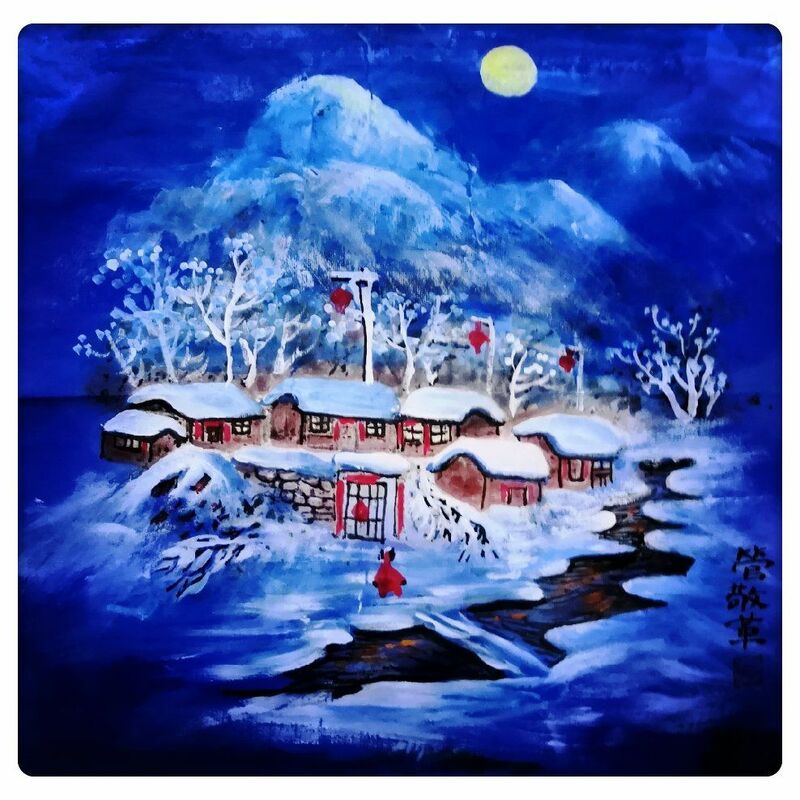 It can be used under the ice and snow painting "alum ink" language to express the "northeast harvest snow charming". 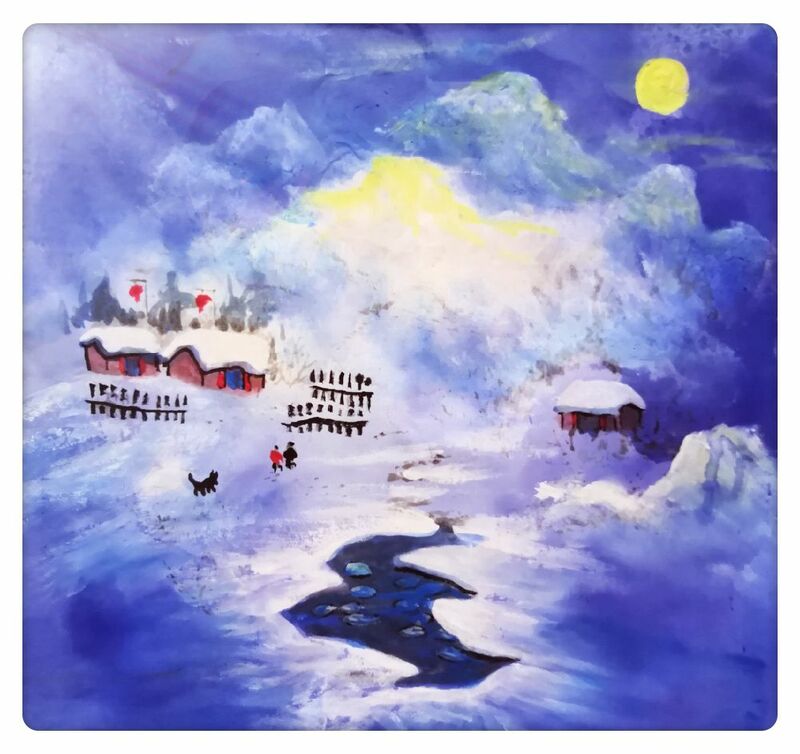 Across the tube JingGe snow and ice landscape painting, was day, the moon and sun light, pedestrian travel neck ChuaiShou, a solitary cold quiet liao, eyeful is quiet. 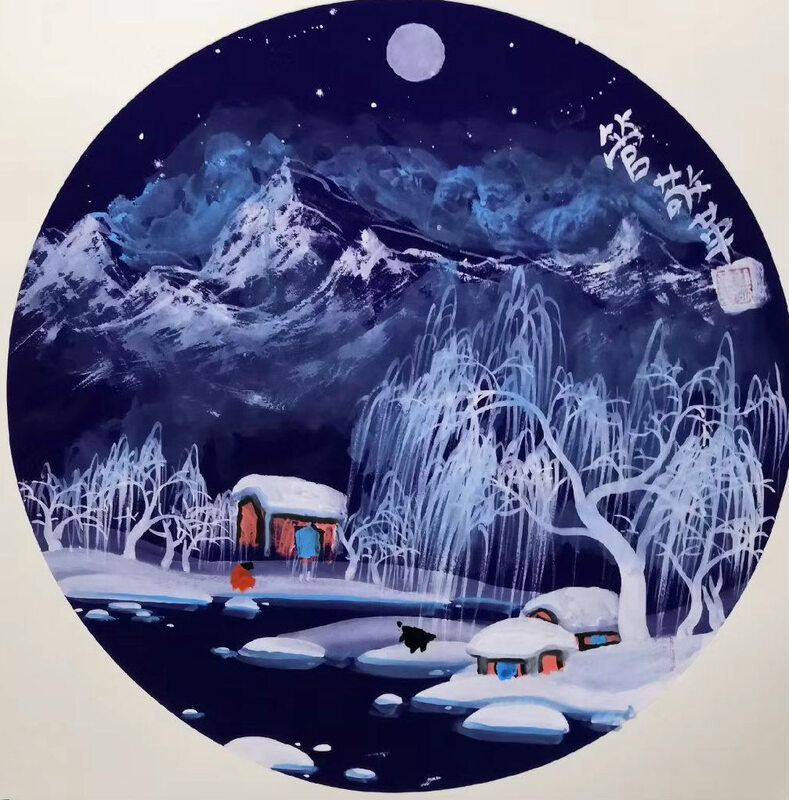 But, tube JingGe of ice and snow painting outside the "snow" scene, going on the "ice" meaning, enrich the connotation of ice and snow painting, in northeast China has brought the unique exotic flavor and pungent filar silk cool and refreshing. 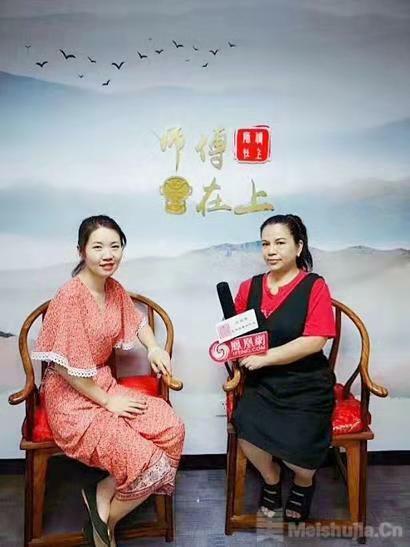 Tube JingGe northeast snow mountain works full of individual character, full of connotation, full of thoughtful and nationality, inherited the traditional essence and rich spirit of independent innovation. His ink, artificial coloring, free from vulgarity hither, all the traditional pen and ink and natural object and its comprehension vividly demonstrated in the paper, arbitrary landscapes, with JingZao, natural and not sedulous carve, created works not only power of powerful and imposing manner, fresh and simple, high. 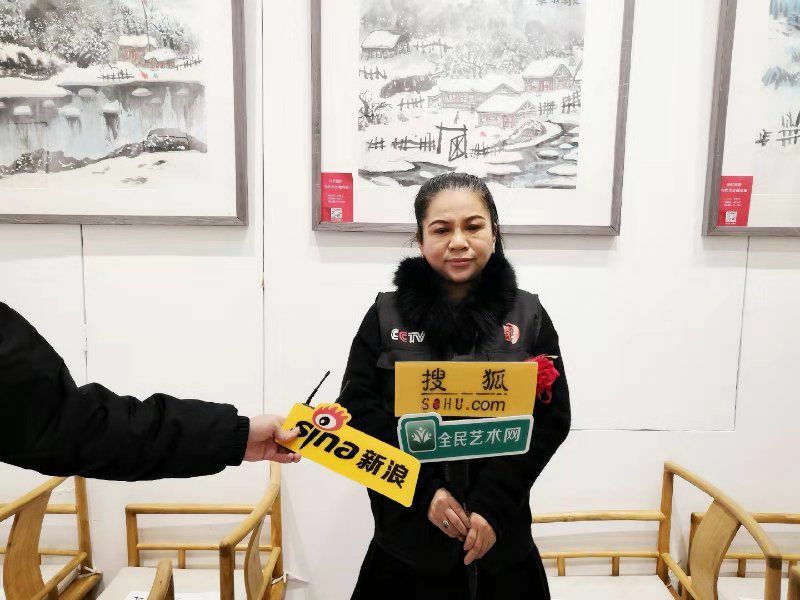 , opened a new chapter to art investment, the tube JingGe under the ice and snow painting is part of a dark horse, open ice and snow painting a new era. The tube JingGe and research and development the blue dream series of traditional Chinese painting, have made a bold breakthrough in colour. 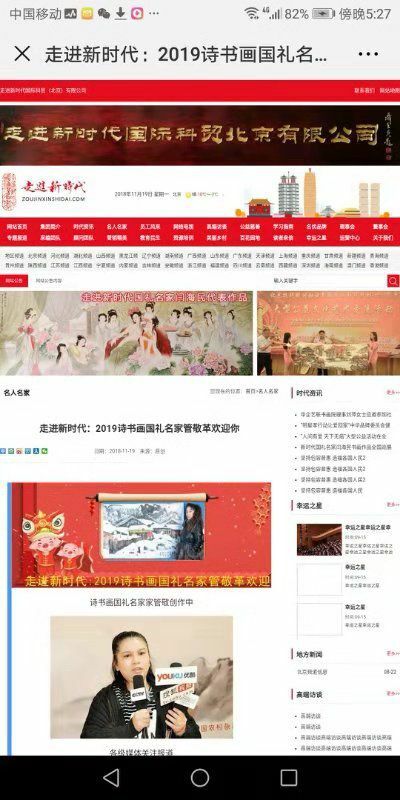 Critics write themselves' letter: tube JingGe of ice and snow painting on colour has breakthrough the limit of time and space, the bold exploration and innovation, is a kind of Chinese art is the quintessence of China's new young artists. 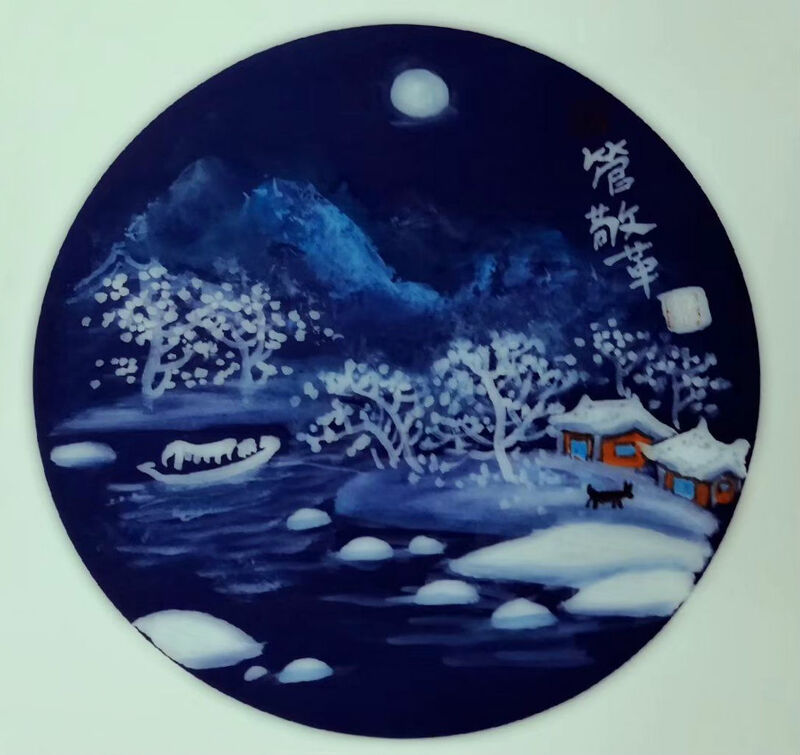 Chinese painting party director zhang aestheticism painting founder zhang a review of the ice and snow painting a painter tube JingGe innovation "blue dream"
I am a aestheticism painting founder zhang. Years, see the fine arts, calligraphy, some ugly as the beautiful works, in the mind very regrets, now in the field of fine arts, the pursuit of the so-called avant-garde abandoned the traditional, this is our art of the era is not art, but ugly. On this issue I thought into established the beautiful painting. I see my students over the years tube JingGe created a group of beautiful traditional Chinese painting works, to blue as the color of snow and ice landscape painting, make me shine at the moment, this is the work of aestheticism, this is her pursuit of the art of such a beautiful, inherit tradition and broke the traditional, a formed its own unique style, as a painter has this uniqueness of the style is enough, but she is still in continue to explore to create more and better works. 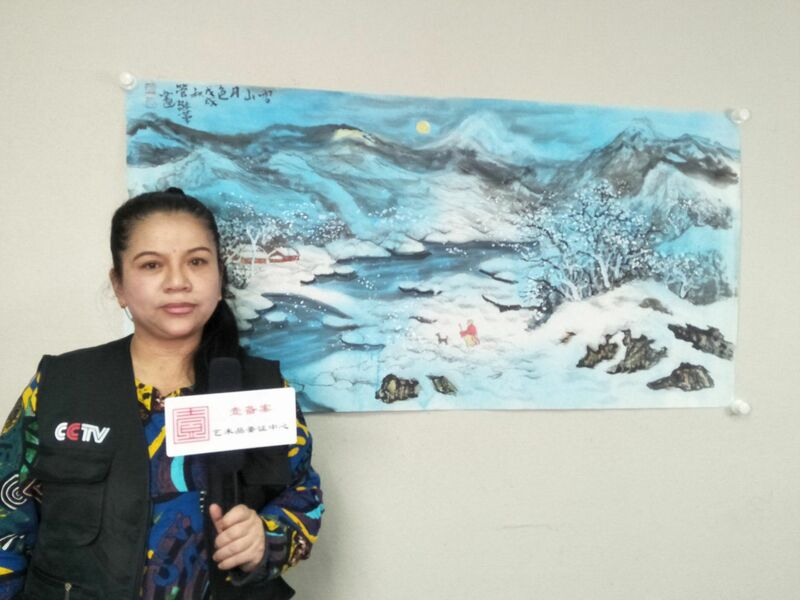 Tube JingGe painter hope that my students as the goal, draw more beautiful work return the motherland, to draw the beauty of the Chinese dream of his heart.